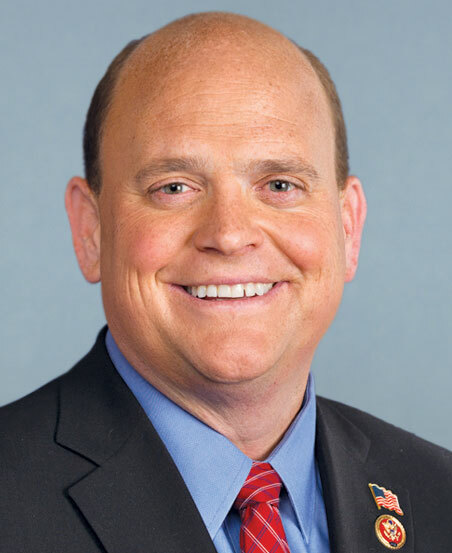 WASHINGTON – Congressman Tom Reed (R-Corning, NY 23) says he supports the decision by the FBI to reopon its investigation into Democratic Presidential candidate Hillary Clinton’s emails. Last Friday FBI Director James Comey sent Congress a brief letter about emails that may or may not be new or relevant to the previously concluded investigation into Hillary Clinton’s private email server. In the letter, Comey stated that he was obligated to update Congress because he had testified in July that the investigation was complete. 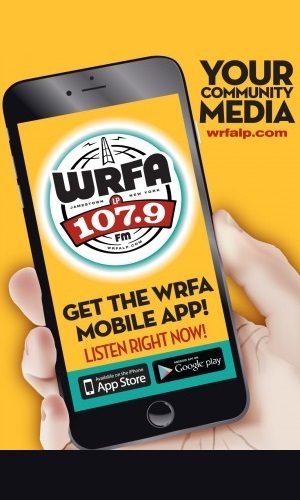 Congressman Reed told WRFA during a media conference call on Monday that he agrees with reopening the investigation, adding that the election shouldn’t have been a factor in deciding whether or not to move forward. Comey’s announcement on Friday, less than two weeks before Election Day, rattled the Clinton campaign and helped Republican candidate Donald Trump gain ground in the polls. Since then, the Clinton Campaign has criticized Comey, saying it was premature for him to publicly say he is reopening the investigation because he knew nothing about the substance of the newly discovered emails, which were found during a separate investigation of a computer belonging to Anthony Weiner, the estranged husband of one of Clinton’s closest aides. The Justice Department and F.B.I. are now working to process hundreds of thousands of emails to determine whether there is anything relevant in them before Nov. 8. Nice try, Tom. Tell us about your record instead.